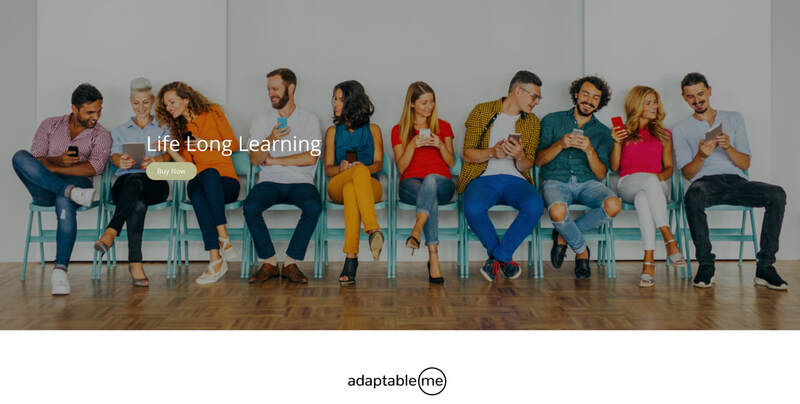 adaptableme is the home of learning, change, evolution for your career, life, mind, body and a community for the times we live in. can see the "big picture"
Learning should be fun, easy to understand and offer quick actionable insights. Which is exactly how we've created our courses, so that you are able to get going and started right now! If you are thinking about taking a course to either, upskill, reskill or just want to bring an idea to life then adaptableme can help you create that change.